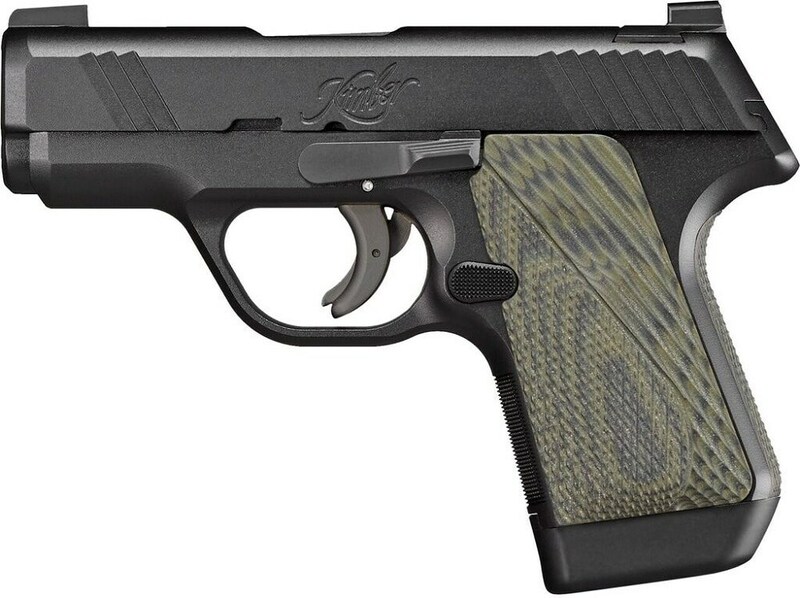 Kimber this week raised the curtain to show off a crowded stage of fresh handgun offerings to include the new EVO SP pistol and double-action/single-action wheel guns. 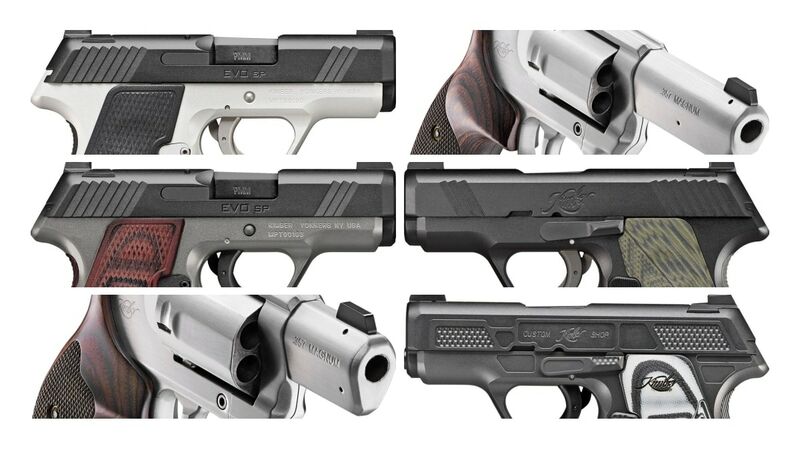 The EVO, following in the wake of Kimber’s Micro 9 line, is a series of new subcompact striker-fired 9mm handguns in four models. 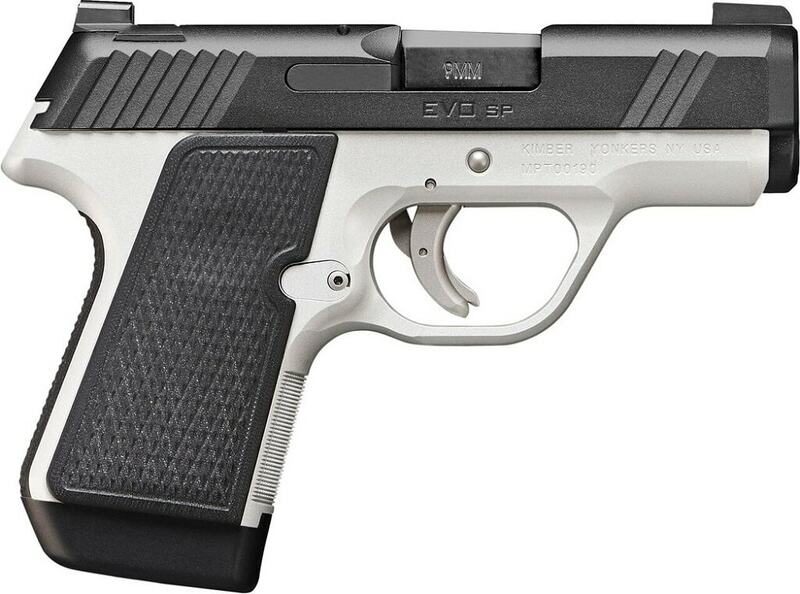 Featuring front and rear cocking serrations, front strap checkering, as well as G10 grips and backstraps, the EVO line come standard with an FNC finished stainless steel slide. 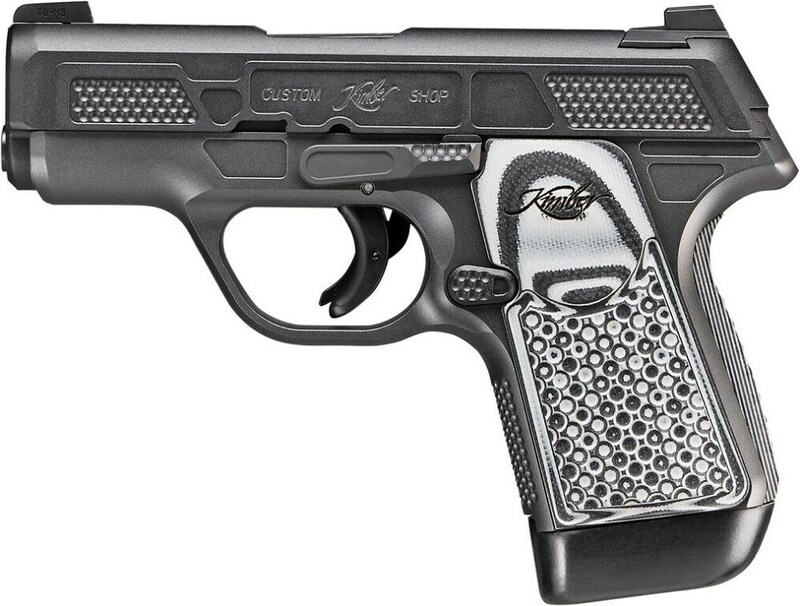 They are all-metal construction with a 6- to 7-pound leaf safety trigger and ledged tritium night sights. 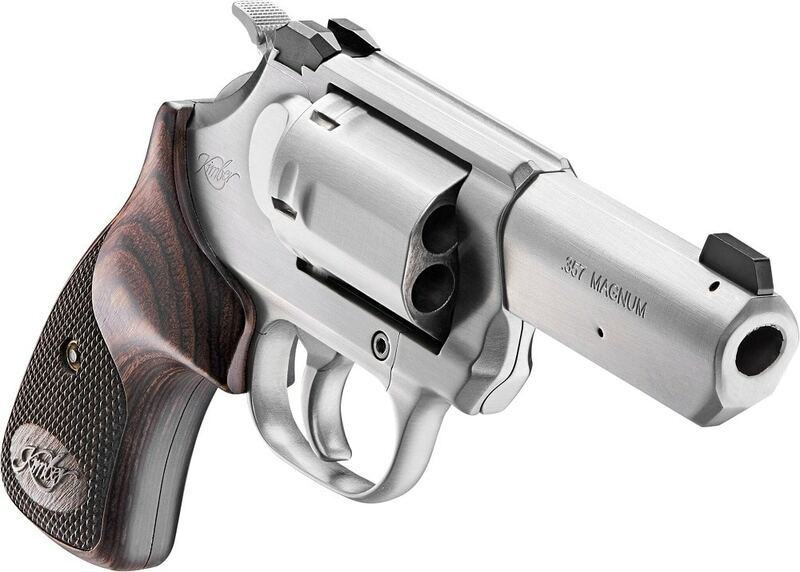 Small guns, they only go 6.10-inches overall while featuring 3.16-inch barrels. Each of the 19-ounce guns ship with two seven-round magazines. The four models — EVO SP Custom Shop, CDP, TLE, and Two-Tone range from $856 to $1047 MSRP. 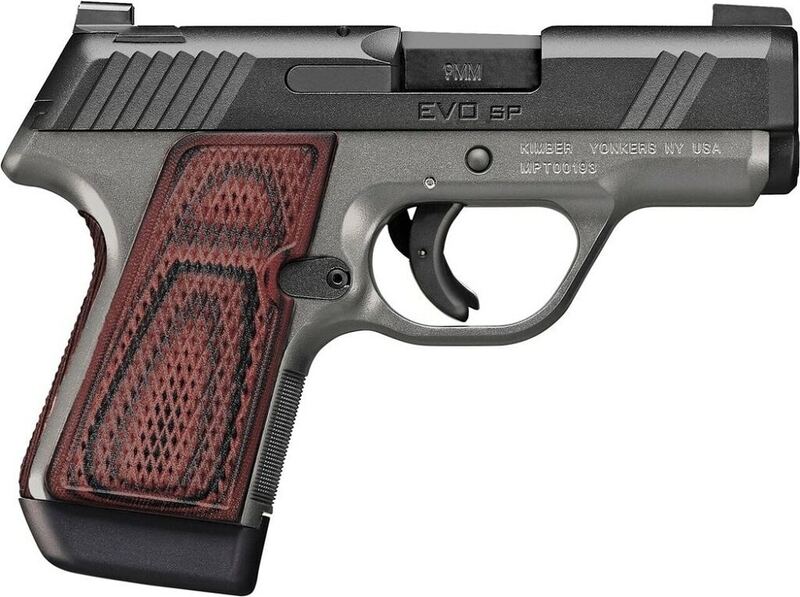 The EVO SP Two-tone is $856, suggested. 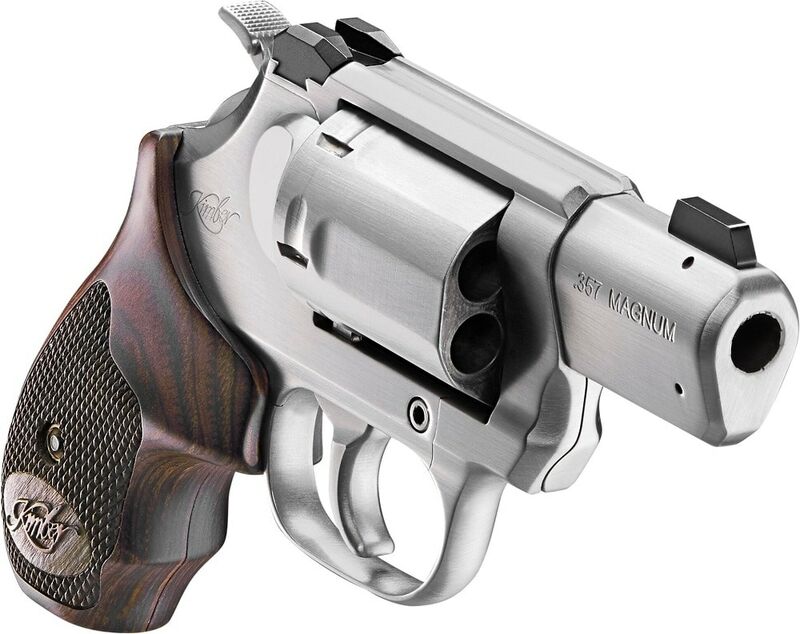 Further fleshing out their stable of .357 Magnum-caliber K6 revolvers, Kimber has added two DASA models to the lineup in a 2- and 3-inch offering. Double action trigger pull is billed as 9.5 to 10-pounds while single runs 3 to 3.5. Each includes white 3-dot sights, knurled hammer spurs, a serrated backstrap, and checkered laminate walnut grips.